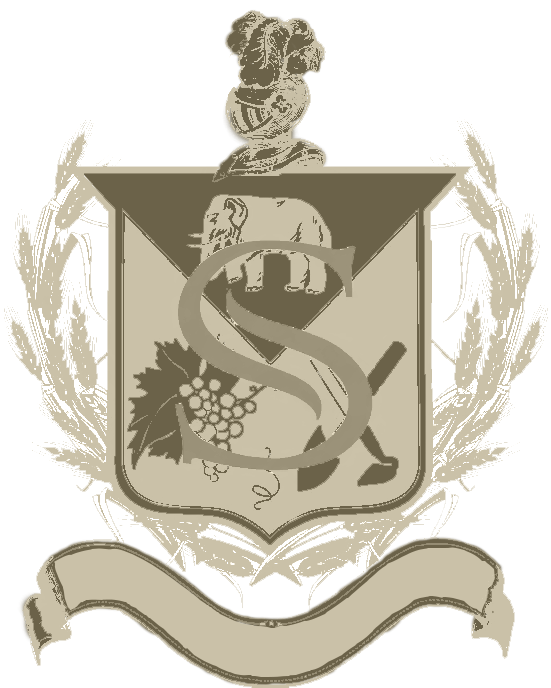 If you are not yet a member, click here to visit our Guest Wine Store. Click Here to sign up for your Shopping Account. This will give you access to a wider array of wines & pricing.